Are you looking for the best dentist in Atlanta? 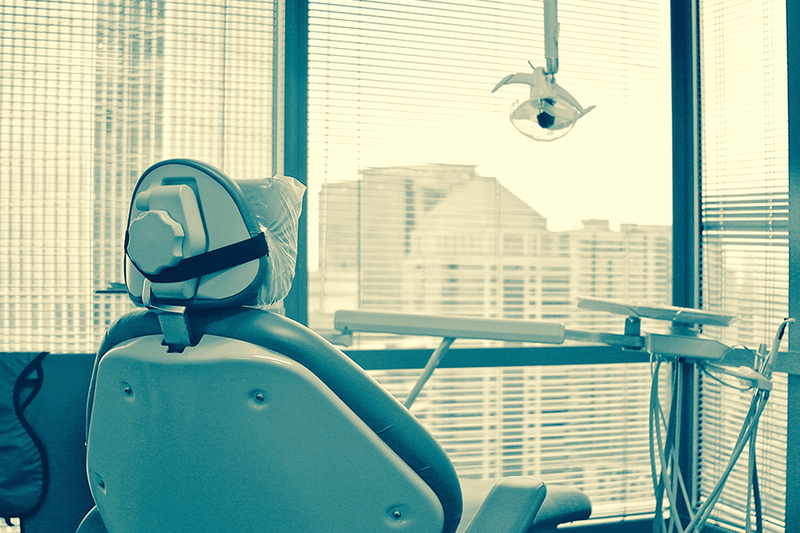 Maybe you’re happy with your current dental care, but you’re thinking, “I really need to find a dentist near me.” If you live or work in Midtown Atlanta, here’s some great news! Promenade Dental has been providing the personal, attentive care of small town dentistry backed by the most current and advanced treatment technology for 27 years! If you don’t yet have a dentist in Atlanta, or you’re looking for dental care with a special, personal touch, Promenade Dental has all your needs covered. Dr. Harris, Dr. Pom, and their team practice comfortable, health-centered dentistry focused on knowing each and every patient personally, while prioritizing preventative treatment — Promenade believes that when a dental care provider is doing its job right, all you’ll ever need is a cleaning! From cosmetic and restorative treatments, implants to emergencies, Promenade Dental is prepared to provide you with the highest quality care. Come in for fillings, crowns, bridges, dentures, implants, or just your regular cleaning. Promenade also treats pain related to teeth, gums and supporting bone structures in the mouth. Maybe you would like to enhance your smile with teeth whitening or Invisalign? 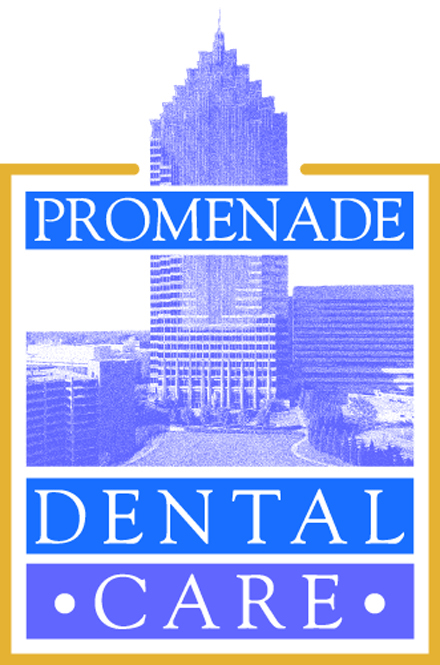 Promenade Dental Care is proud of its long-standing tradition of serving Midtown Atlanta with a unique and progressive approach, and looks forward to seeing new faces! Check out Promenade on Facebook, our website, or come in for a visit to learn more about Promenade, its team and services. Oh, and of course, be ready to smile!